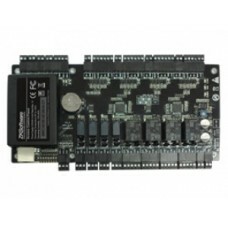 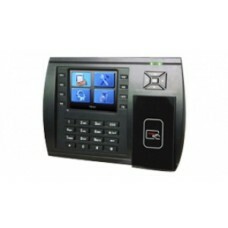 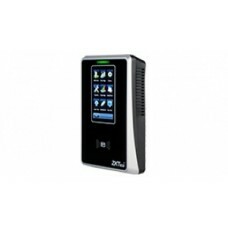 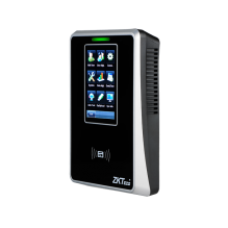 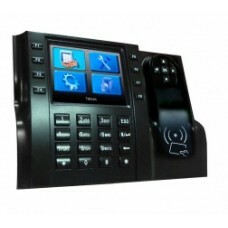 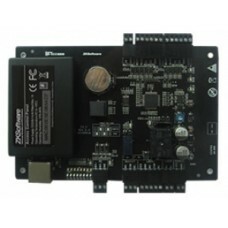 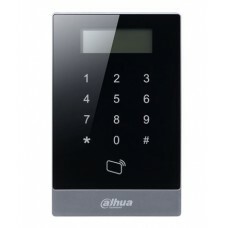 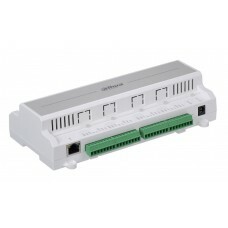 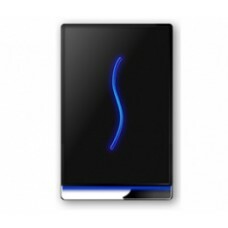 SC700 is a new generation of RFID terminals, with ..
SCR-100 is an access control terminal with incorpo.. 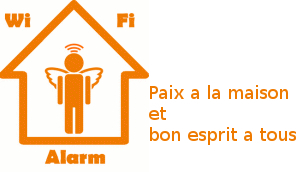 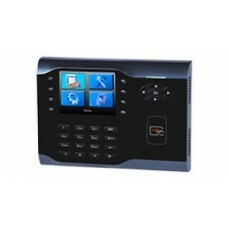 The SC Series (SC-103,403 and 503) is a Time &.. 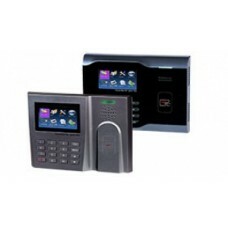 Features:• Support 100,000 valid cards &..
ZKSoftware’s C3-100/200/400 Access Sytems are buil.. 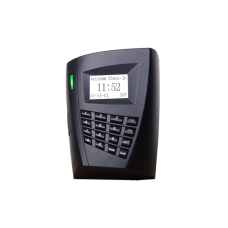 Features:• Touch keyboard and LCD displa..
S160-C / S260 is a Time & Attendance terminal ..
SC705 is a new generation of RFID terminals for Ti..
iClock-S500 is a Time & Attendance terminal wi..
iClock-S560 RFIDiClock-S560 is a Time & Attend..